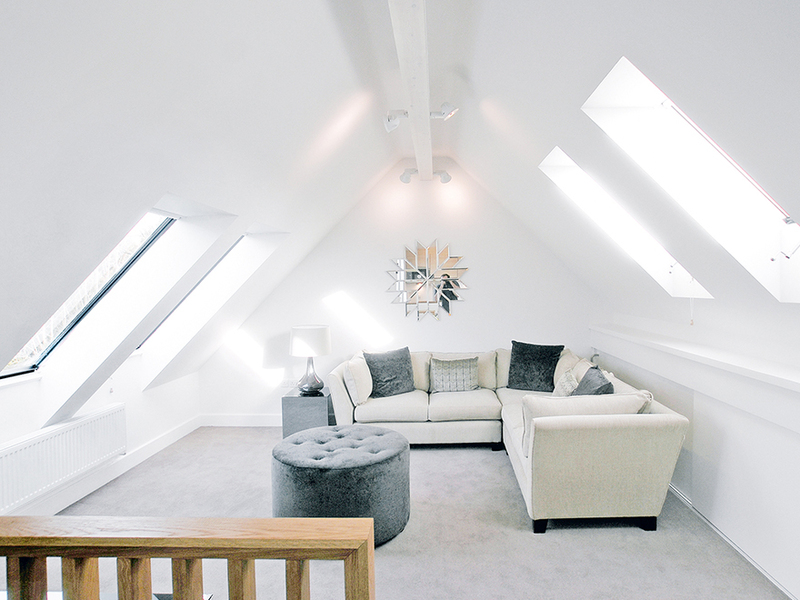 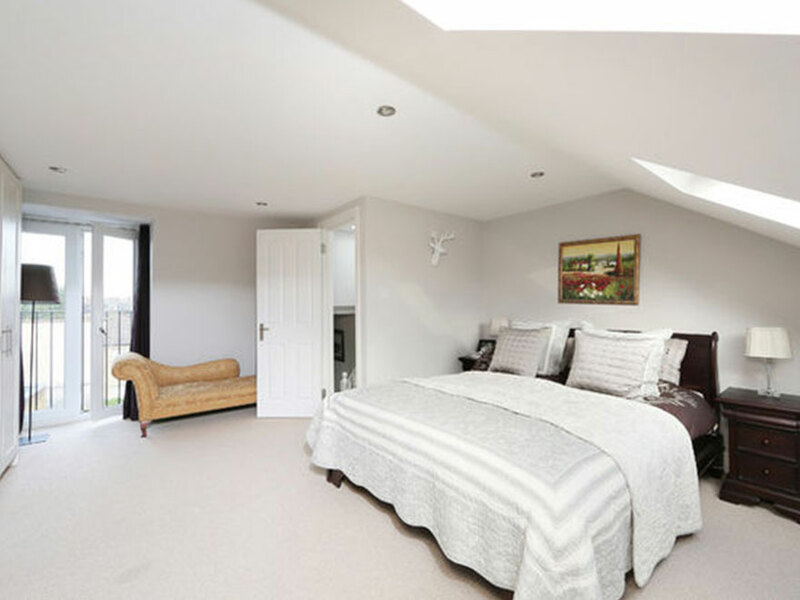 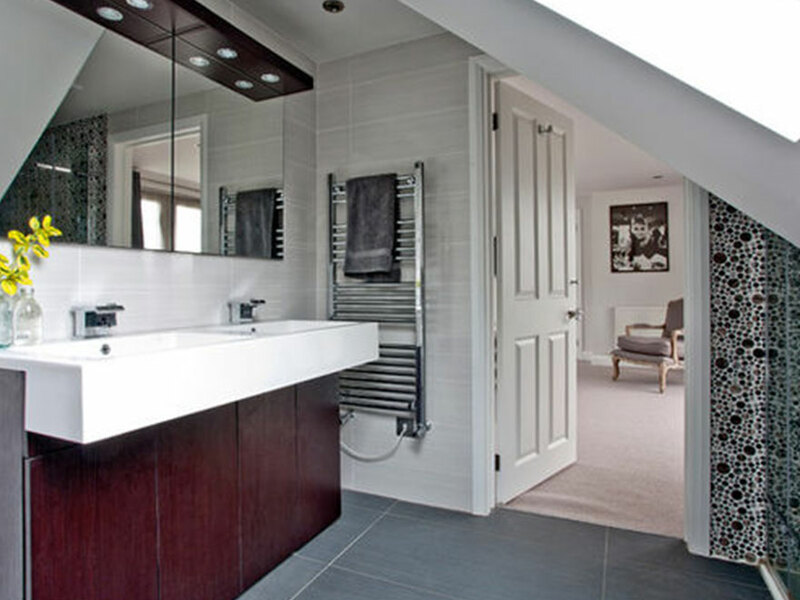 A loft conversion is a cost-effective way of increasing your living space. 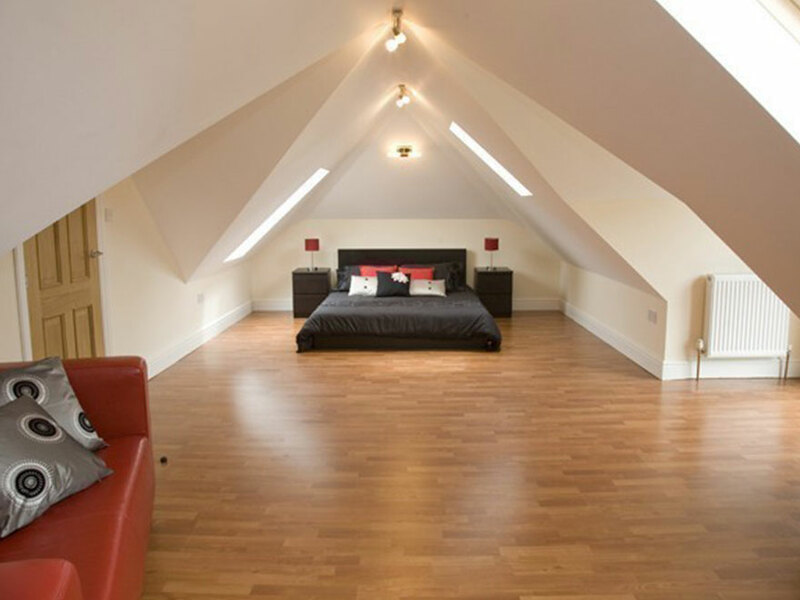 Adding a rear dormer to your property can often be undertaken without the need for planning permission. 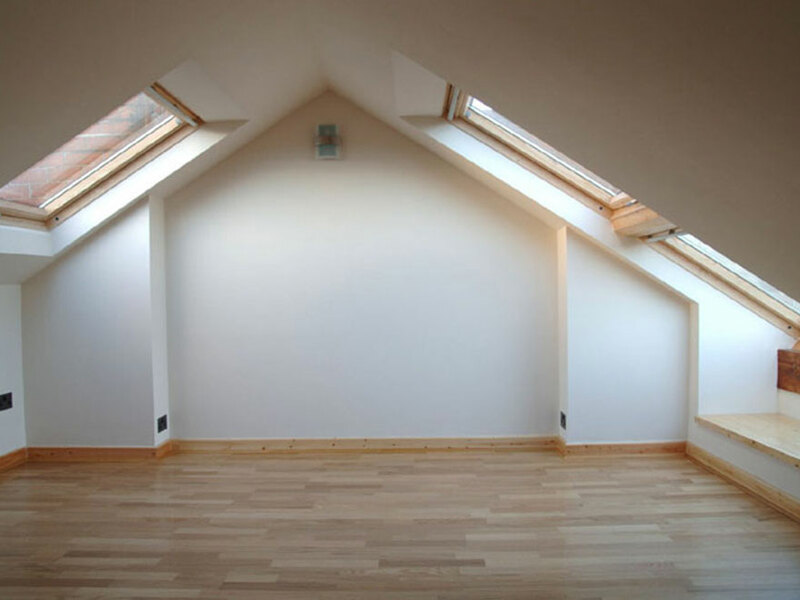 Smiley Building Services are loft conversion specialists and can advise and suggest the best way to make use of your available space and help with any planning application and deal with all necessary building regulations.